The harp is a stringed musical instrument with a number of individual strings running at an angle to a soundboard. The strings are plucked with the fingers. 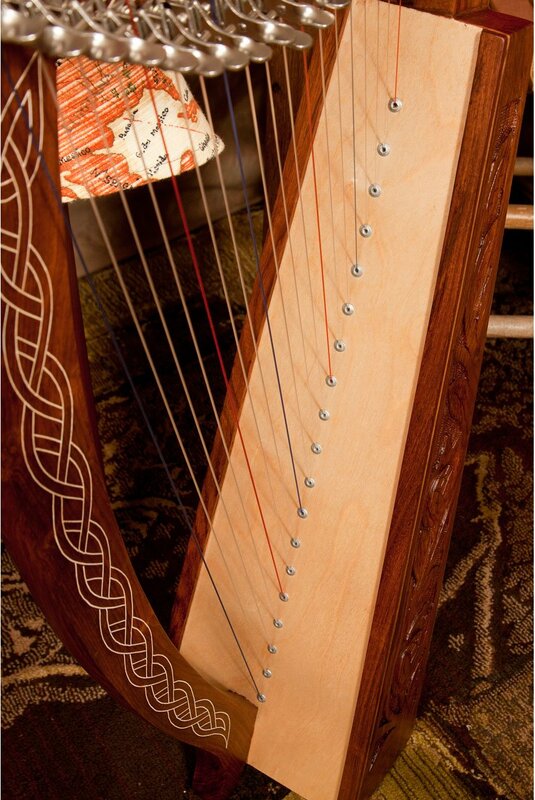 Harps are generally triangular in shape, and are usually composed of wood. Modern harps have nylon or metal strings. 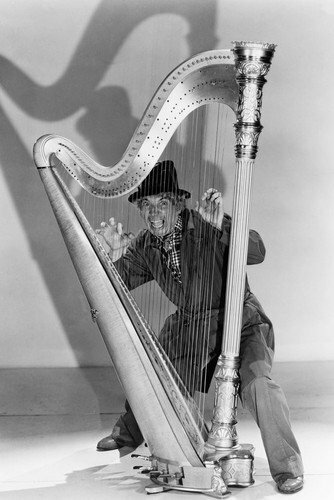 Harps vary greatly in terms of size. Smaller harps can be played in the lap. Larger, much heavier harps are designed to rest on the floor. Harps are found all over the world–in Africa, Asia, Europe, North and South America. 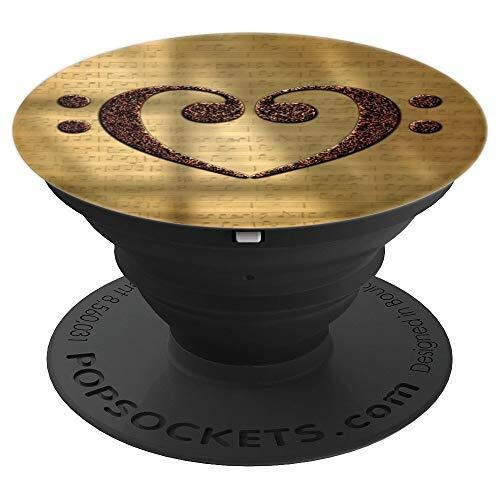 They’re closely related to lyres, which have been popular in nearly all cultures. 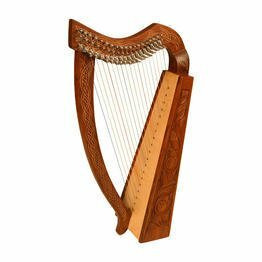 Harps have been used as a political symbol of Ireland for centuries. Their likenesses have appeared on Irish coinage since the Middle Ages, including current Irish imprints of Euro coins. A person who performs on this string instrument is called a harpist. Notable harpists include Nancy Allen, John Roy “Jon” Anderson, Alice Chalifoux, Alice Coltrane, Vincent Fanelli, Sidonie Goossens, Marcel Grandjany, Alphonse Hasselmans, Juan Hidalgo, Ursula Holliger, Pierre Jamet, Camille Kitt, Kennerly Kitt, Jean-Baptiste Krumpholz, Marco Marazzoli, Harpo Marx, Loreena McKennitt, Joanna Newsom, Carlos Salzedo, Marcel Tournier, and Nicanor Zabaleta. Harpist Courtney Kania-Young plays Led Zeppelin’s popular 1971 tune, Stairway to Heaven. Courtney is classically trained and studied at the Cleveland Institute of Music. She loves playing rock, country, and Latino style music in addition to the classics. 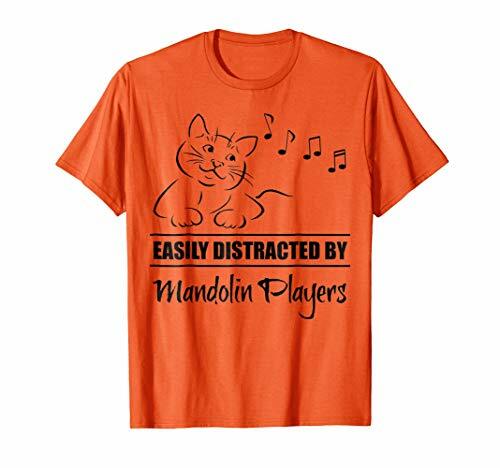 We’ve created more than 2,500 products for string instrument players and music lovers. Find a unique gift for your favorite harpist. Beware of copycats! 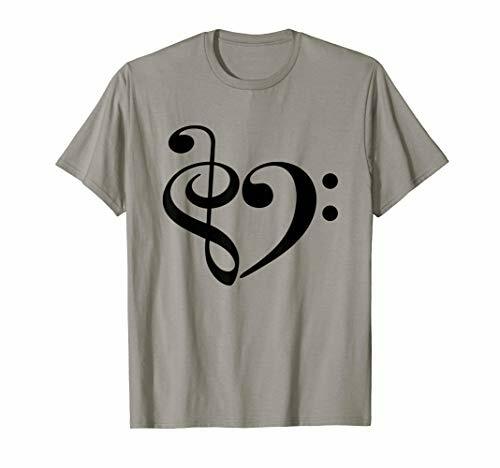 Our original designs are available here and in our String Kings Music Harp collection. Keep an eye on this automatically updating gallery of harps and accessories available on eBay. 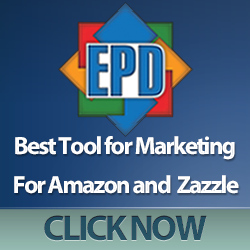 Find deals on all kinds of string instruments including harps.